That’s right Madelinetosh Vintage is back in stock! I’m not only excited to see some of my old favorites (I used Grove and Twig to make my Gramps sweater and Copper Penny for my favorite baby blanket: Waffles) but there are some bright and fun new kids on the block too: Tomato and Chamomile. We have been begging Anina and Jan for bright pops of yellow all summer and they have obliged but nothing tops the sunny disposition of Chamomile. 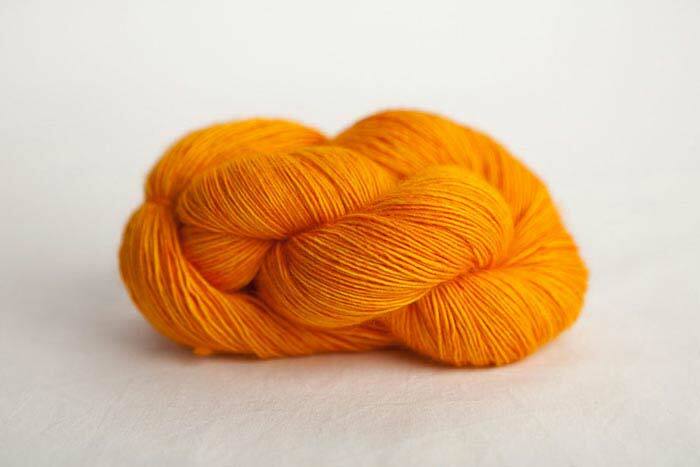 It’s so vibrant, any child would be lucky to have a garment made in this washable hand dye, or perhaps your own wardrobe needs something bright and cheerful? 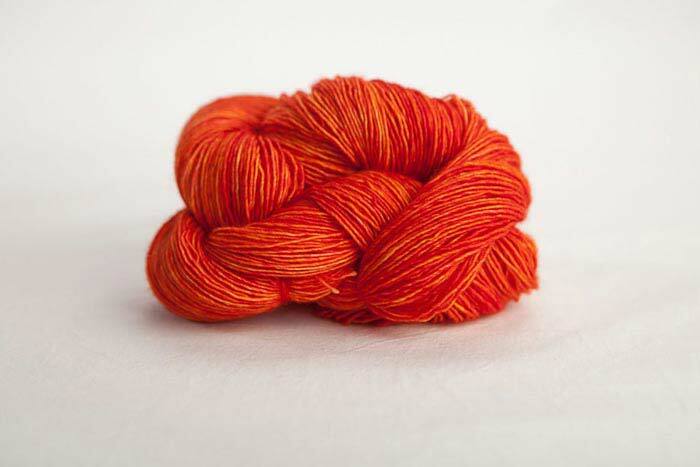 A few skeins of Tomato have already made their way home with me, the only question is what shall I do? Is there another baby blanket on the horizon? Do I need some accessories in this orangey-red that makes everyone smile? Pairing it with some dark grey Graphite would also be stunning….oh the possibilities! 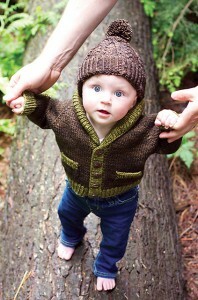 This entry was posted on Sunday, July 22nd, 2012 at 10:30 pm	and is filed under Uncategorized. You can follow any responses to this entry through the RSS 2.0 feed. Both comments and pings are currently closed.